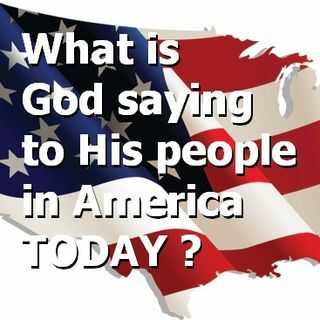 --What is God calling His body of Christ in America to do RIGHT NOW ? ::. Dear Friends: --to help AVOID a nearing INTERRUPTION to the 'LIVE' Global Broadcasts ...then your offerings are essential right away. NOT hype, just simple FYI. THANK YOU for your support. ... Maggiori informazioni ~Rob C.